April | 2016 | Home: Free Sociology! 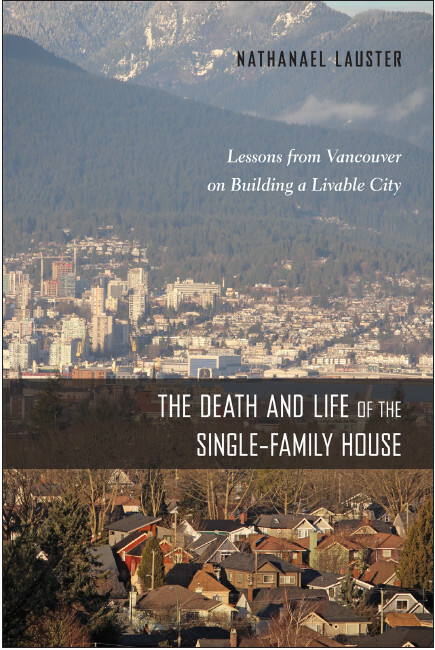 The Pacific Housing Research Network (PHRN) is a collection of scholars and practitioners in the field of housing in British Columbia [full disclosure: I sit on the steering committee]. It’s a great organization to be a part of, and I’ve really enjoyed and benefited from all the connections I’ve made through the Network. For the last couple of years, they’ve been working together with the BC Non-Profit Housing Conference to bring greater exposure to local housing research. Just out now is their Call for Abstracts for those interested in participating in the November, 2016 PHRN research symposium. PHRN is seeking housing research and examples of promising practices from community-based practitioners, academics (including graduate students), and government researchers from across housing sectors (i.e., policy, technical, cultural, health, social services, political, economic, social) who will help draw the connections between research and practice in creating affordable housing. The Symposium will include research presentations, panel discussions, and networking opportunities. See the full details here! Submissions due June 1st! A visit to Union St.
Do Families Live in Condos?